James P. Borelli has resided in Incline Village for over 35 years and during this time has practiced professionally as an architect who has focused on single-family and multi-family custom residential design and commercial development projects in Lake Tahoe, Truckee, Carson City and the High Sierra region. 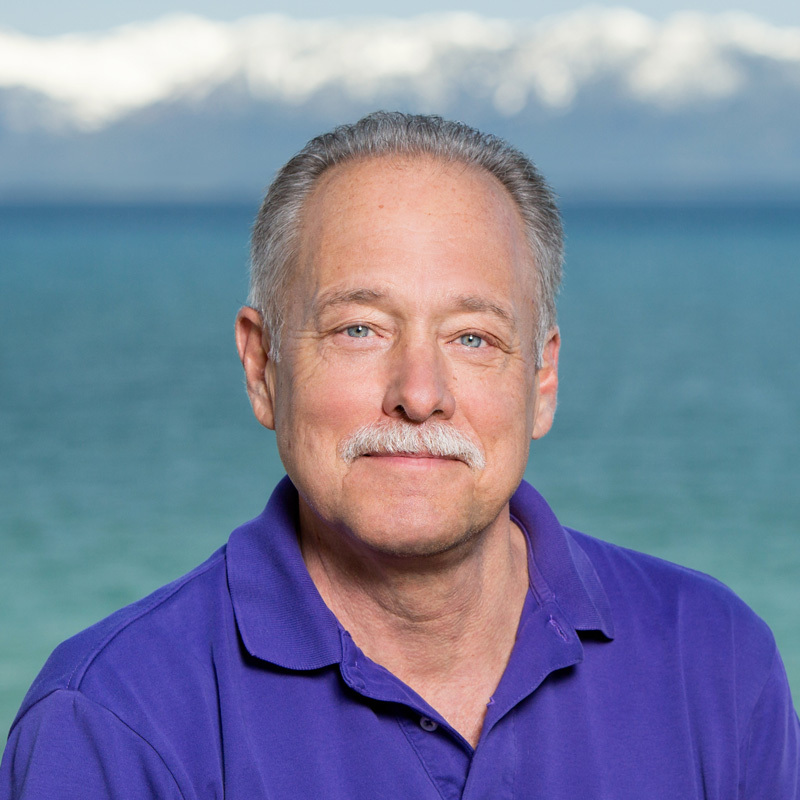 Having worked for decades in the Lake Tahoe Basin, he is well versed in the principles of architectural design for alpine environments. With years of local expertise, James P. Borelli is very familiar with the requirements of the various project review agencies and has extensive experience in dealing with the Tahoe Regional Planning Agency and the region’s numerous County offices. James holds a Bachelor of Architecture from the University of California Berkeley and is a licensed architect in both Nevada and California. He has served in a volunteer position on the Incline Village Architectural Committee from 1992 to 2007. 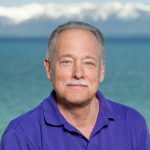 During his residency in Incline Village, he has provided his professional insight for a number of high quality residential and commercial projects throughout the Lake Tahoe area. 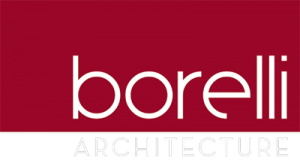 For more information about Borelli Architecture in Incline Village, NV, and their experience in home design in Lake Tahoe, Truckee, Martis Camp and the new Clear Creek Development in Carson City, NV click here to connect with Jim today. Kelly Borelli Interiors in Incline Village, NV has been providing exceptional design services to resort homes and commercial clients for over 20 years at Lake Tahoe. In addition to working in the Lake Tahoe area, Kelly Borelli has offered custom design services for homes in California and Florida. From practical designs for the Lake Tahoe lifestyle to the most contemporary estate, Kelly works with each of her clients to discover that perfect, personal touch that each home deserves. In addition to window treatments, floor and furniture choices, wall coverings and home lighting concepts, Kelly has a keen insight for all the unique elements that make a house a home. She can provide these elements which often require very special resources in order to achieve the desired result. In addition to residential home design, Kelly Borelli Interiors in Incline Village, NV has made its mark in the corporate design field as well. Depending on the scope of the project, Kelly can offer pre-and post construction consultation on color schemes, lighting, appropriate furniture suggestions and overall corporate themes as needed to create the most efficient working environment. For a professional interior design specialist in Lake Tahoe, contact Kelly today.